You're one step closer to achieving the smile you've always wanted! After your consultation, we will schedule your first appointment to have diagnostic records taken. These include X-rays, study models and photos. Approximately two weeks later you will return for a treatment plan consultation. This consultation will outline the detail of your treatment. We will discuss treatment options, appointments, and financial arrangements. Now we are ready to begin creating your smile! 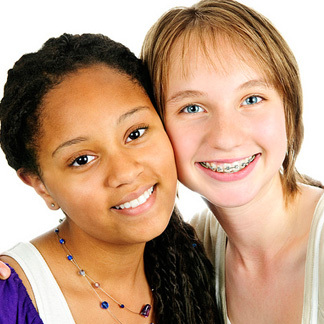 Visiting the orthodontist about every six to eight weeks is a very important part of your orthodontic treatment. Our practice will work with you to make sure that your appointments are as convenient as possible. When scheduling appointments, please let us know what days and times work best for you.